Choosing a good video player is not easy for movie freaks to be used on their Windows PC. There are various media player with different features and advantages. Windows media player is default and those who do not want to use it can take a look at the other media players listed below. 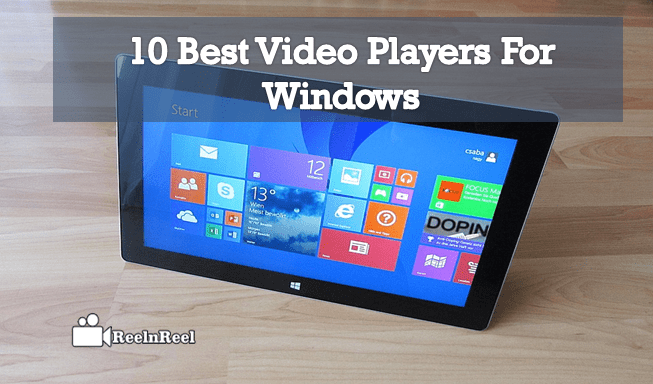 Here is the list of the best Video Players For Windows. 1. VLC Media Player is free open source software that can be used on Windows PCs to watch movies and other kinds of video content. This video player supports most of the video and audio formats and also subtitle format. 2. KM Player is another video player for windows. This supports 2K, 4K, 3D and other internal codec files. Video and music libraries can be set up. DVD can be played as well. 3. 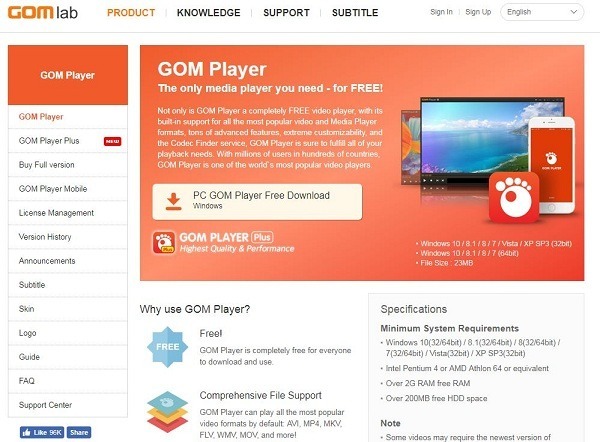 GOM Media Player is free software that supports many video formats such as MKV, FLV and so on. Other advanced features include playback speed control, audio capture etc. 4. Media Player Classic is also free software that plays different kinds of video files. No advertising stuff or intrusive toolbars are involved. It can play any heavy files on Windows PC. 5. PotPlayer is a video payer for Windows. It utilizes hardware acceleration feature to provide better media experience. There are also many playback features. 6. 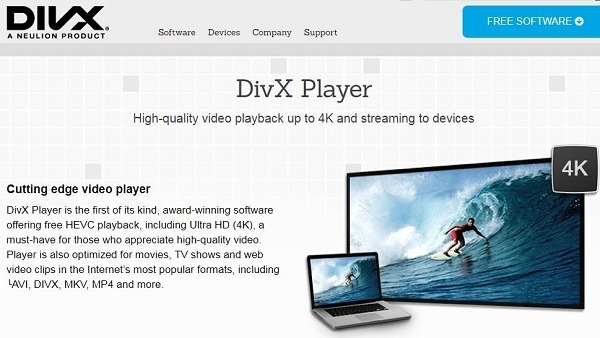 DivX Player provides the users on Windows PC high-quality movie experience. It can play ultra-HD video and HEVC playback as well. 7. Real Player is another free video player for Windows PC. Premium version is also available that offers advanced features. 8. UM Player or Universal Media Player is free and open source software for Windows PC. Media sources can be selected from YouTube and streaming service. 9. Plex is another player for Windows PC. Online space is available for the users to store video files. Free and premium plans are available. 10. SM Player is another top video player with simple UI. Built-in codecs, YouTube support Subtitle integration etc are the interesting features. The above mentioned are only few of the many available media players for windows. There are others like SMPlayer, MPlayer etc. Enhance the movie watching experience by using this free and open source software.